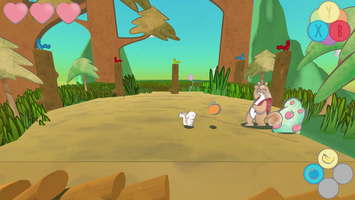 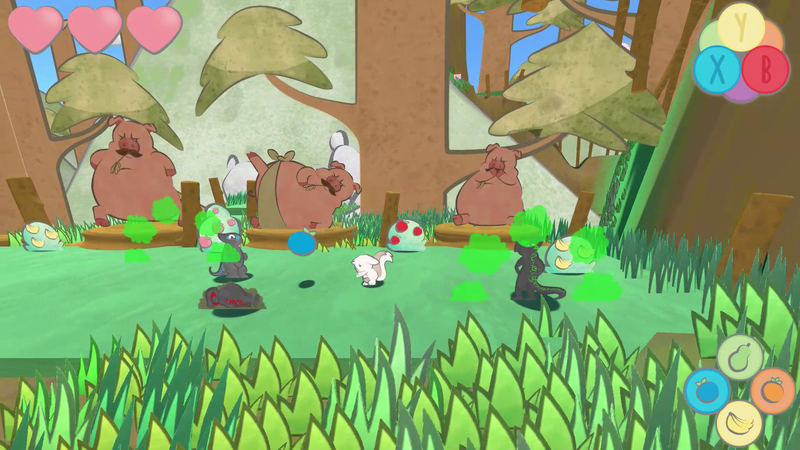 Check out the latest updates in Squirrely Roo Rabbit now including a tutorial, level 2, and a revamped level 1! 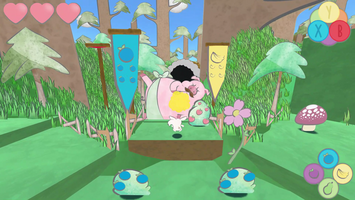 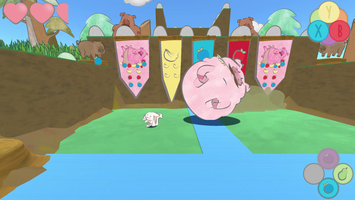 The new version of the game debuted publically at the Maryland Institute College of Artâ€™s commencement exhibition earlier this month. You can read about and see pictures from the exhibit on our website <squirrelyroo.com> later this week. We hope to play with you soon!